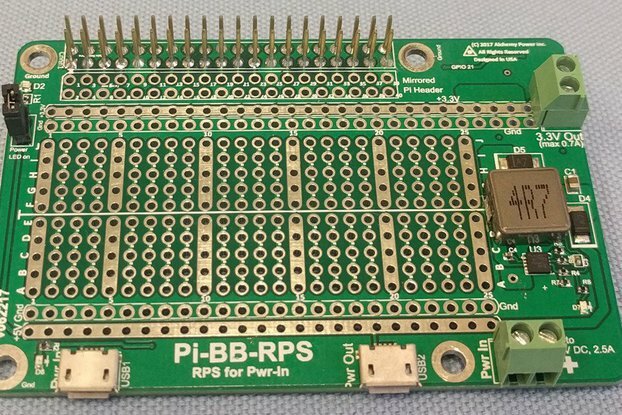 Pi-BB - Half-size double sided powered breadboard, USB powered with a 40 pin header soldered. 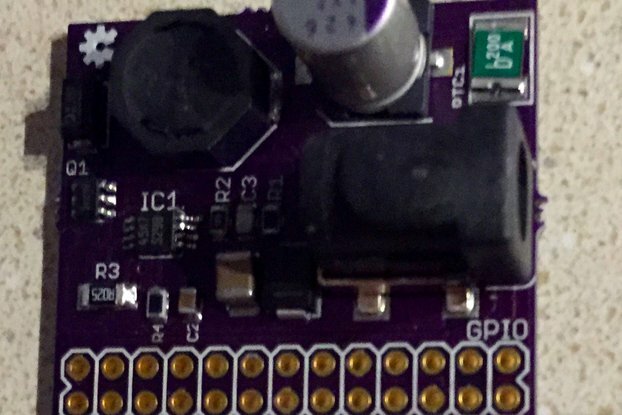 Powers a Raspberry Pi or just the bread board. A half size, double layer, powered bread board. 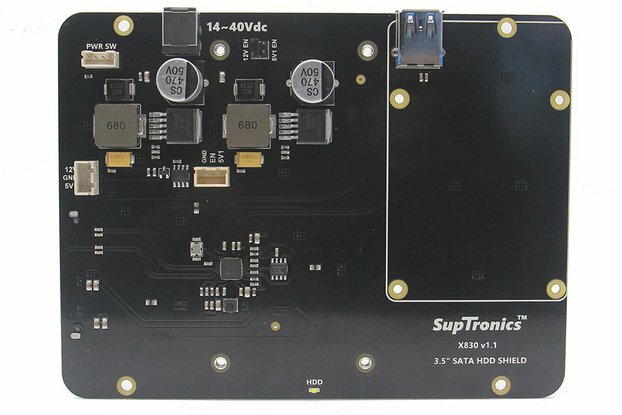 5V is normally provided to the 5V bus on the board. 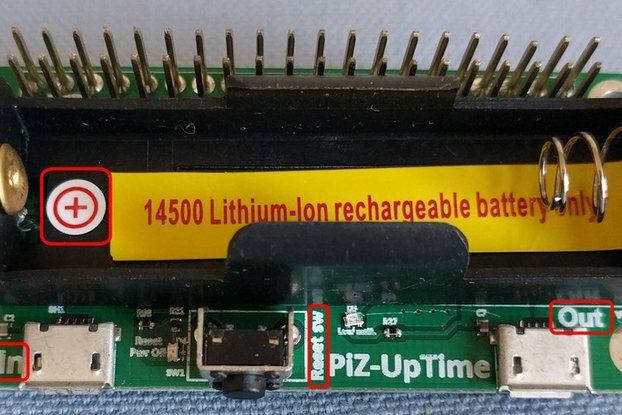 When connected to the Pi, 1) Pi-BB can power the Pi from the micro-USB connector. 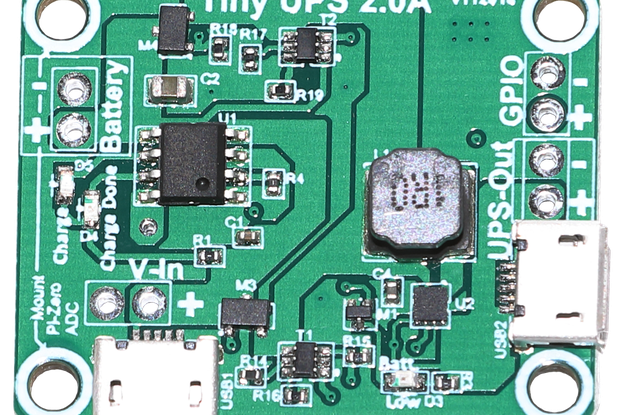 2) Pi-BB provides 3.3V and 5V power from the Pi. 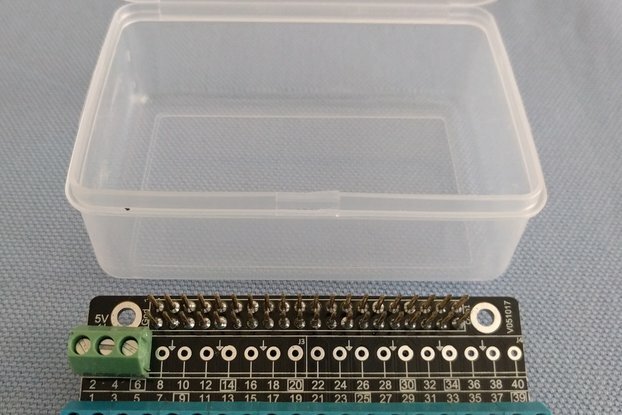 Needed a bread board for connecting breakout boards such as a Real Time Clock, GPS module etc. See pictures. 1) Half-Size powered breadboard. Uses USB power, or Power from Pi. 2) Dual layer 30 columns x 10 rows or a total of 300 connection points. 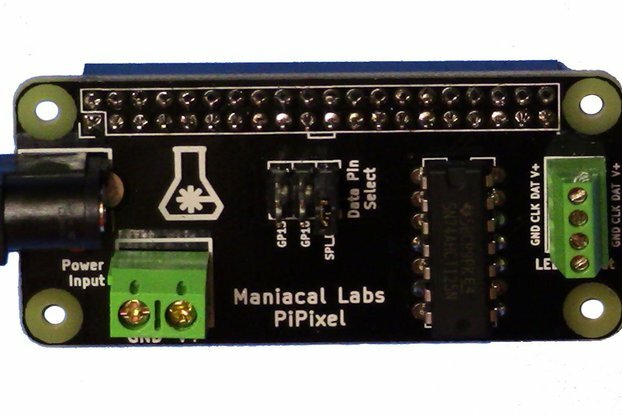 Ideal for connecting peripherals or other breakout boards. 3) Same dimension as a Raspberry Pi 2 or Pi 3. 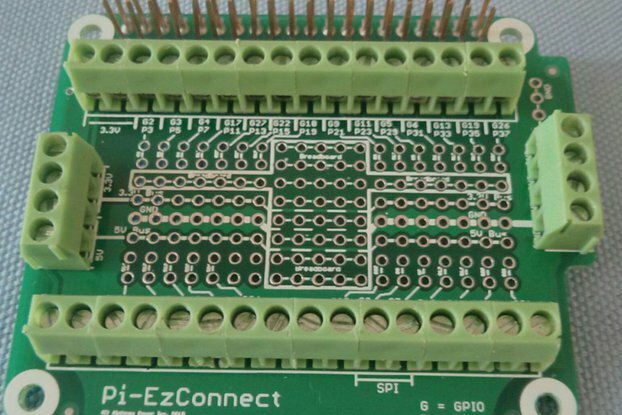 4) The 40-pin M-F Raspberry Pi header is soldered on to the Pi-BB board. 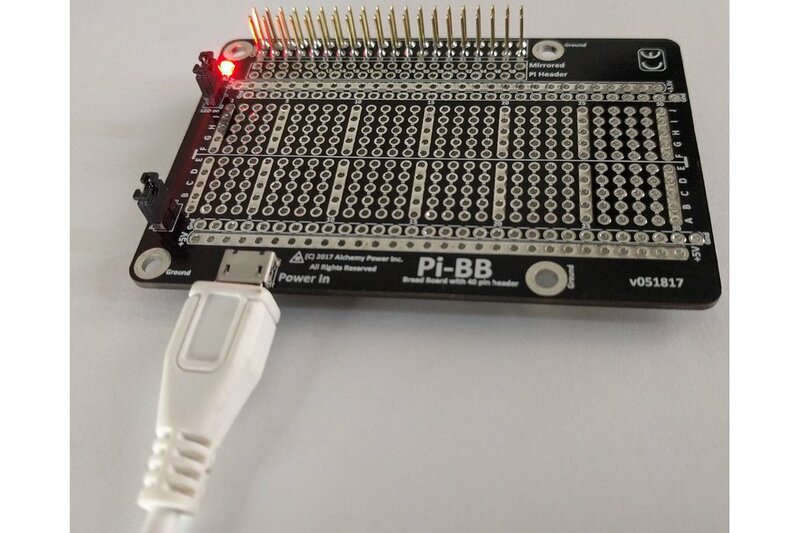 This allows Pi-BB to be connected to a Raspberry Pi as a HAT or used as a stand-alone breadboard using a 40 pin (2x20) cable for connections. 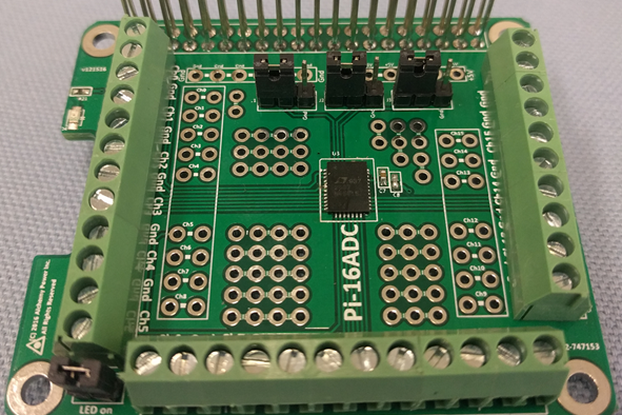 5) A Raspberry Pi 40 pin header and solder connect points on the board as a mirrored header. 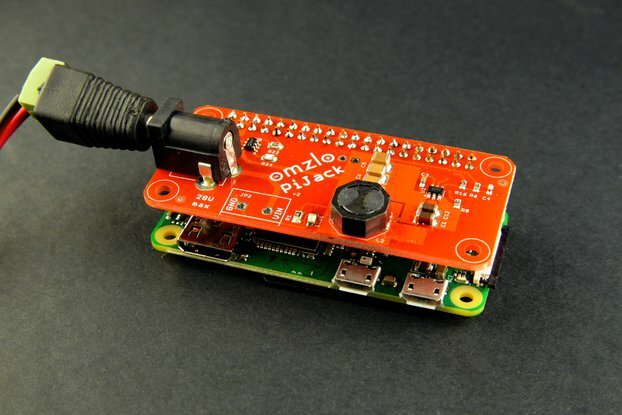 Allows connections to all pins on the Pi. Note - one row of these pins are not dual layer to prevent shorts during soldering. 6) Standard 0.1 inch or 2.54 mm spacing (same spacing as a breadboard). 1mm drill hole, 2mm via – makes it convenient to attach resistors, diodes, Integrated Circuits (IC), IC holders, breakout boards and more. Dual layer makes it easy to solder. Soldering also provides mechanical rigidity unlike traditional bread boards using jumper wires. 7) LED indicator shows when the power is on. LED can be turned off using the LED jumper on the board (see pictures). 8) USB Power – Power the Raspberry Pi and the peripherals from a single USB Power-in Port. Optionally, power only the electronics on the board without connecting to the Pi (5V only). 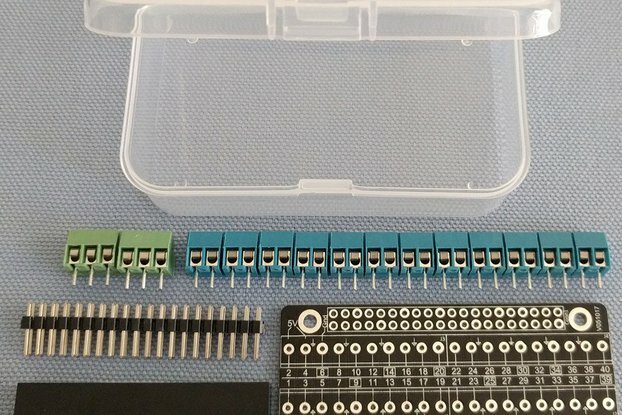 Ideal for use as a breadboard using commonly available USB power sources.